The young shredders have all landed in the heart of Ischgl and have laid down first training runs through the slopestyle course. 108 Rookies from 18 different Nations, specifically 21 grom girls, 31 grom boys, 11 rookie girls, 45 rookie boys, are ready for the last battle of the World Rookie Tour, the largest and greatest youth snowboard series in the world. In today’s training session, all riders tested the new contest location, located at the first part of the old snowpark. Set up is composed by 2 kickers in line, 1 multi kickers hip and a final jibbing area. 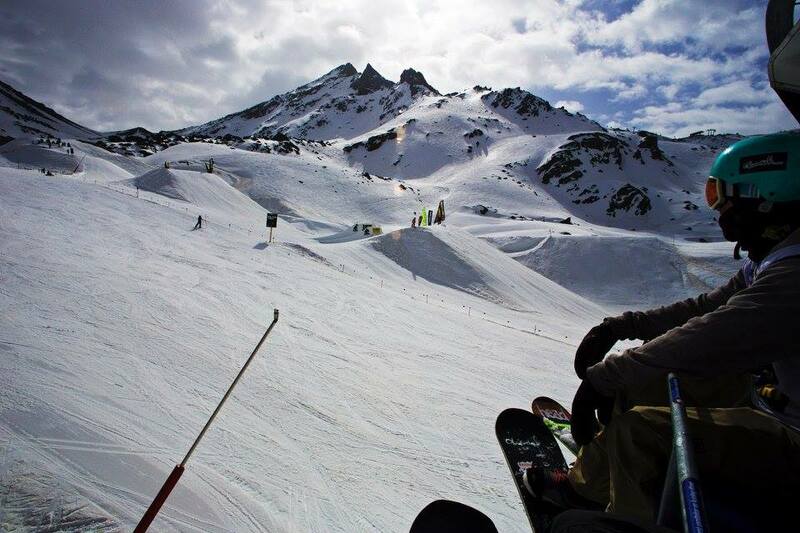 Tomorrow it will be qualifications day for rookie boys and grom boys, two runs each. Friday should be qualifications for rookie girls and grom girls but, due the bad weather condition, every day the organizing committee will decide how to proceed further. Beside the contest, the participants will have the fantastic opportunity to live a unique experience with a bunch of entertaining side activities: Insect Snak Workshop by Snak Insect, First Aid and Gummi Love Workshops, and Longboard Do it yourself Workshop by Ruffboards. No fear, no hesitation… just one of them could be the next World Rookie Champion! 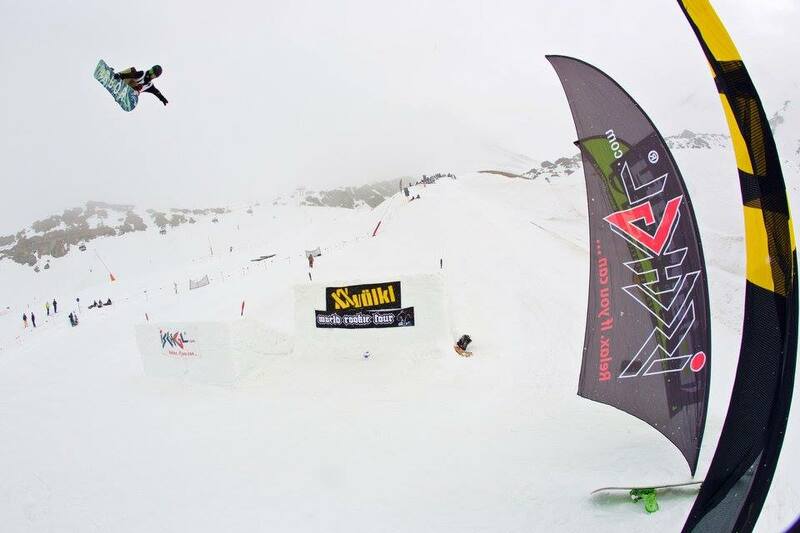 So, sit back, relax and enjoy the snowboard teams demonstrate their skills at Ischgl Snowpark for another epic Völkl Word Rookie Finals! Thanks to all the 2016 Vöelkl World Rookie Final sponsors: Voelkl, Redbull, Gloryfy, Pieps, Snack Insects, Ruffboards, Viva con Agua, Elle Erre, SurftoLive, Guasto, Gummi Love.